Sunday, I received an email from Liz Cheney — “Paid for by Cheney for Wyoming.” Ultimately it asks: “Will you join me now? Please make a donation to help take back the House in 2020!” That line is highlighted in yellow. No thank you Liz. Yet it is what comes before that that is truly troubling. 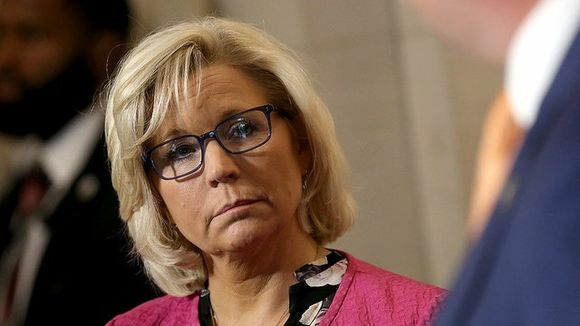 Liz Cheney is the House Republican Conference Chair which is the third-highest position in Republican House leadership. She is not some obscure back-bencher tilting at windmills. The title of this missive is: You won't believe this. It begins with some remarkable assertions; smears if you prefer. 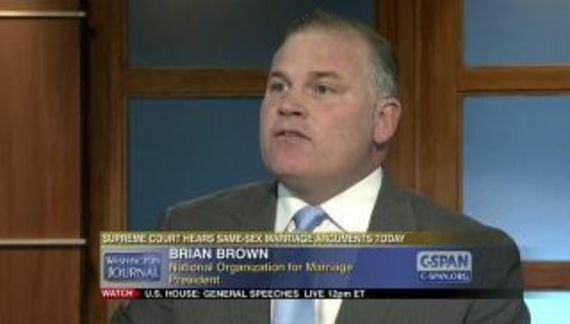 They voted to give sexual predators a taxpayer-funded pay raise. They advocated killing babies after they were born. They attempted to give the federal government massive control over your free speech. They tried to remove God from witness oaths. Cheney is correct. I do not believe that. The first three items are categorically untrue. The fourth item is a half truth. House Natural Resources Committee staff did circulate a draft of amended rules which replaced “so help you God” with “under penalty of law.” The draft was just that and in the end was not utilized. That's a shame in my opinion. The point is not the believability of Cheney's statements. Rather, it is the fact that Liz Cheney personally expects people to believe what she surely knows is untrue. Some GOP writer probably authored that email but Liz Cheney did sign off on it. In addition to fabricating reasons to send her money, she is not crediting our citizenry with a great deal of intelligence or knowledge. It is unbelievable that the Democrats are advocating for policies that are so completely out-of-touch with American values. Yet they are! If we do not stand up and stop them, these policies will become the law of the land. Help me fight the radical left by chipping in $25 or more. If we compare policies regarding healthcare, taxes and that idiotic wall, it is Republicans who are out of touch. Republicans continue to be captives of the sanctimonious religious right. Most Americans do not support those values (talk about out of touch). In order to become the law of the land measures approved by the House of Representatives must be approved by the Senate and then signed into law by Trump. At least in the near-term conservatives can rest assure that their intended theocracy will not be seriously challenged. In 2020 we will need to oust Trump and the Senate Republican majority. Thanks for the reminder Liz. Furthermore, what Cheney is really asking for is money to fund her 2020 reelection campaign. Her claim that donations will help Republicans restore their majority in the House in 2020 is misleading. I blame Trump in part. He has made it marginally acceptable for elected officials to lie. Subordinates are expected to lie to defend Trump's mania. Trump's strategy might be to lie so often that we never get traction on an individual prevarication before we are obligated to move on to the next. By the time a White House press corps member gets to ask Trump about his lie regarding El Paso, he will have told two more lies which will then be more pertinent. Sarah Sanders does the same thing. She tells outright lies from the press podium. The purpose for lies is to prevent people from reaching rational conclusions. They rob people of the ability to make intelligent choices. Imagine how Republicans would have reacted had Obama behaved in a similar fashion. They were already calling him a Marxist illegal alien. Trump and Republicans have made the entire population, … Slowly Boiled Frogs oblivious to their own peril.